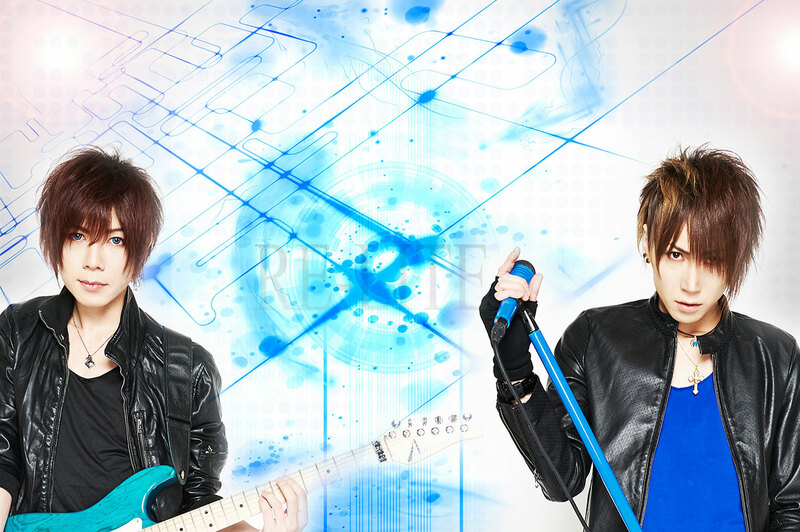 RE-LITE - Releasing 1st Album | VKH Press – J-Rock & Visual Kei Coverage Worldwide! The duo band RE-LITE has announced the wonderful news that they will be releasing their first album! The album is titled for light and it is set to be released on April 26th, 2017. for light will cost 3240yen and will include 14 tracks in all.